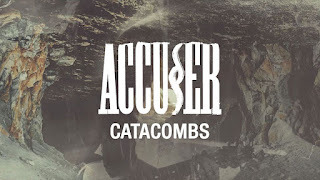 Accuser has released a new video of the song "Catacombs". Accuser comments on the new video: "Catacombs describes the attempt to escape a psychological dead end. 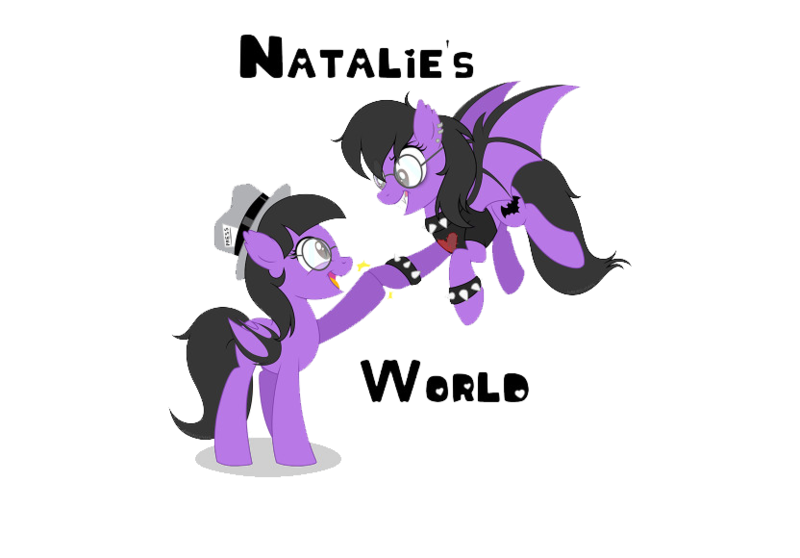 Imprinting, education and religion are the possible causes of this dark aberration, so the lyrics of this tune are quite gloomy and kinda fit into the present time where a lot of people have to deal with depression, fear or mental problems. 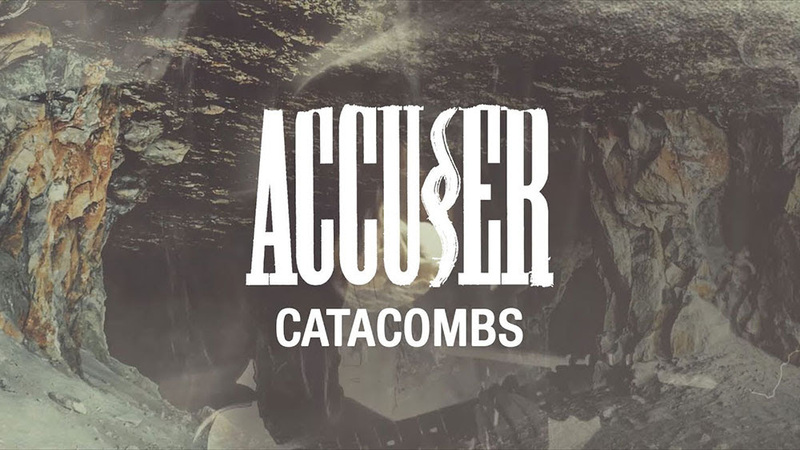 Musically, Catacombs is a classical Accu§er thrash anthem with taughtly riffs, a chorus you can scream your lungs out to and some really intense solos."